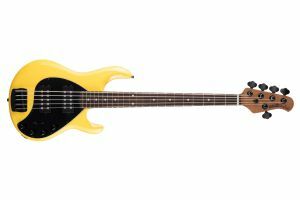 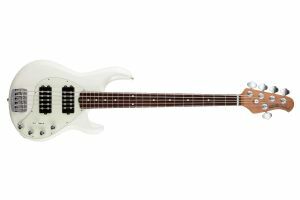 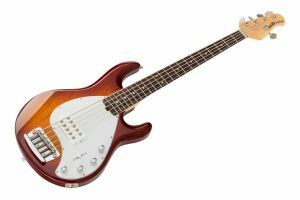 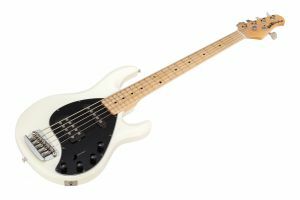 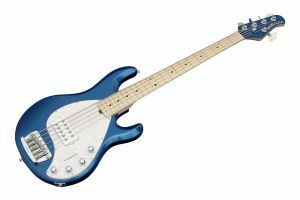 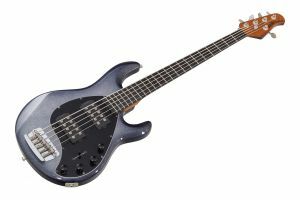 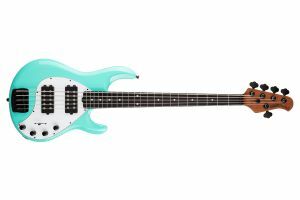 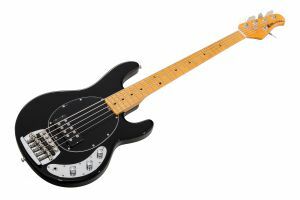 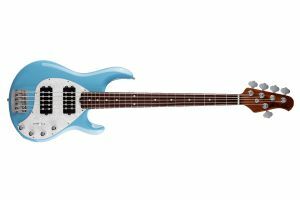 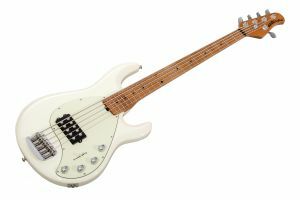 The flagship of the Music Man line, since its first production days in 1976, the StingRay has been acknowledged as one of the most iconic bass guitars in history. 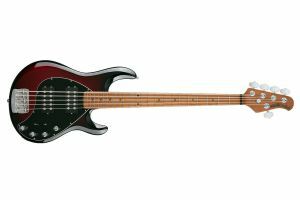 The StingRay was the first production bass with onboard active equalization. 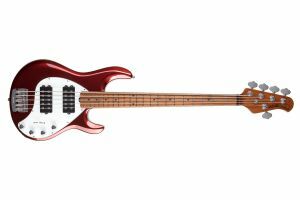 Today's StingRay is essentially the same as it was about forty years ago but comes in a variety of versions incl. 4- or 5-string instruments. The improved StingRay electronics feature powerful neodymium magnets, with even more output and a wider range of sounds, as well as a newly designed 18-volt 3-Band preamp for extra clean headroom. 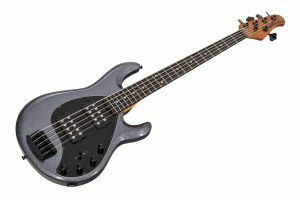 The tuning machines have been re-engineered, with less weight to give the neck more balance while still providing ultra-reliable tuning stability. All these appointments combined produce a unique look, feel and sound that is truly unmistakable.